Lisa Logan Logan is certified by the National Commission on Certification of Physician Assistants (NCCPA). Nye Regional Medical Center in Tonopah closed its doors in August 2015 due to financial problems, making the nearest hospitals more than 100 miles away. Non-profit healthcare network Renown Health had opened a telemedicine clinic in Tonopah in June 2016 but the facility didn’t have a full-time medical professional on site. Nye County had tried to find a full-time physician for years after the Nye Regional Medical Center shut down, but the task proved to be challenging for the rural area between Las Vegas and Reno. Last fall, Renown officials announced that they had found a new hire through the company’s system. Prior to transferring to Tonopah, Logan worked in primary care in Fernley, and at Southwest Medical where she was in internal medicine. She also spent 2 years with Urology Specialists of Nevada. “I have enjoyed working in Tonopah, though I do miss having other practitioners in the same location to discuss cases with. However, I have access to my supervising physician and several other providers by phone which has been helpful,” Logan said in an interview with the Pahrump Valley Times. Logan said that when she started as a physician assistant, she worked in Fernley. “I enjoyed working in a rural area and I knew I would like to return. When the position in Tonopah was presented to me, I felt it would be a great opportunity to work in a rural area again, yet still be close to my family,” she said. According to her profile at the Nevada Business Magazine, Logan was born and raised in Las Vegas and received her medical training from the MEDEX Northwest Physician Assistant Program at the University of Washington School of Medicine in Seattle. Logan is certified by the National Commission on Certification of Physician Assistants (NCCPA). 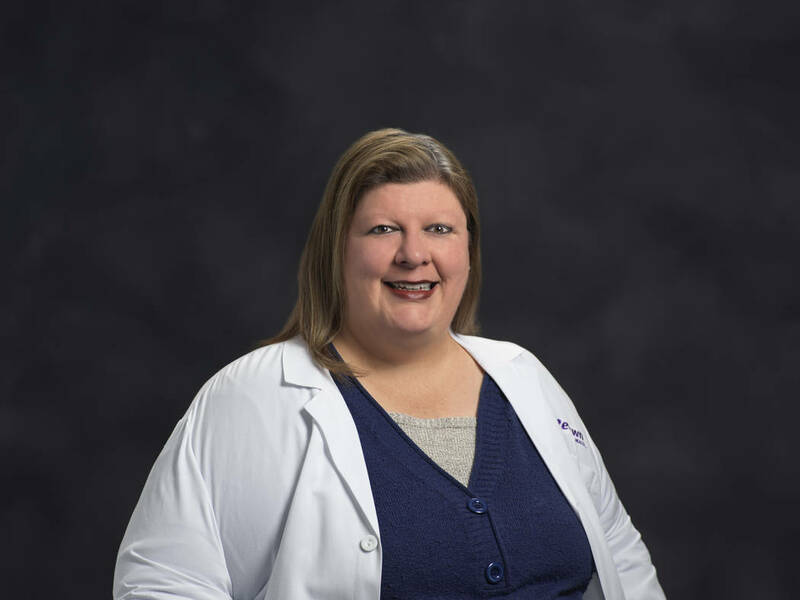 She is a member of several professional organizations, including the American Academy of Physician Assistants (AAPA), the Association of Family Practice Physician Assistants and the Nevada Academy of Physician Assistants. When asked about how working in Tonopah is different from her previous job experiences, Logan said that Tonopah is more isolated than other communities where she worked before and said that this is the first time she is in a clinic on her own. “The biggest difference from my other jobs is the isolation and the difficulty obtaining emergent care. Previously, I worked in Fernley with Renown Health, as well as Southwest Medical Associates and Las Vegas Urology in southern Nevada,” Logan said. Logan currently commutes to her job in Tonopah from Las Vegas and said she doesn’t plan to relocate to Tonopah. Her schedule is Monday afternoon through Thursday and she is not at the office on Friday. In a video on Renown Health YouTube channel, Logan said that when not in the office, she likes to read and take road trips. “I like to read, I like to do road trips which makes it more fun to go to Tonopah since I get to do road trips frequently as I currently reside in Las Vegas,” Logan said in the video.